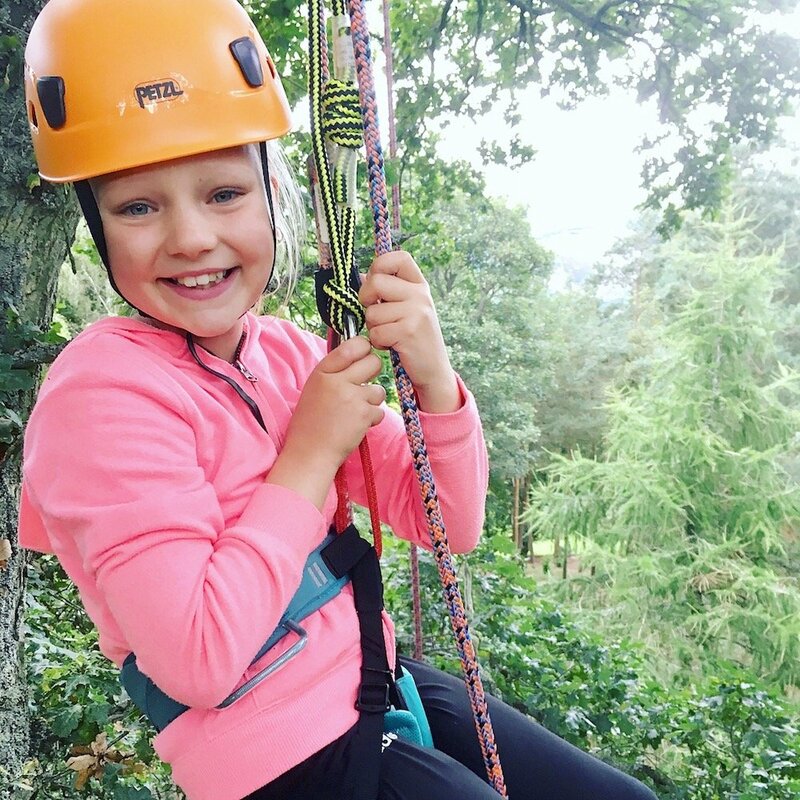 Wild Tree Adventures is a fabulous new recreational tree climbing company based in the Scottish Borders, just south of Scotland’s beautiful capital, Edinburgh. 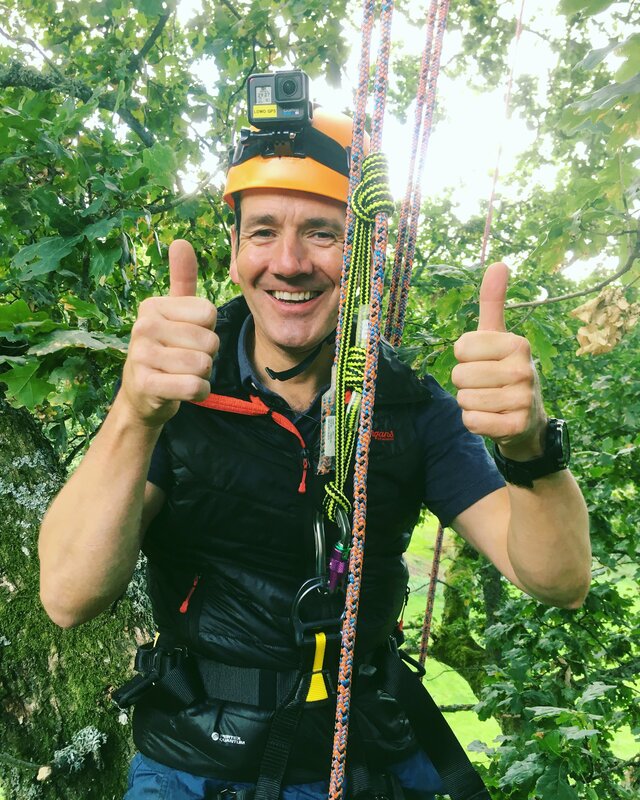 Wild Tree Adventures was Tim Chamberlain’s ace ‘wild’ idea, launched in Spring 2018 and links his passion for tree climbing, nature and the great outdoors together to bring truly unique experiences for families and friends, new climbers and seasoned climbers alike. Everyone aged 6 and over can come along to one of our events to start their adventure in one of the fantastic trees we work at in a variety of stunning locations in Scotland. including the wonderful Bowhill House in the Scottish Borders. 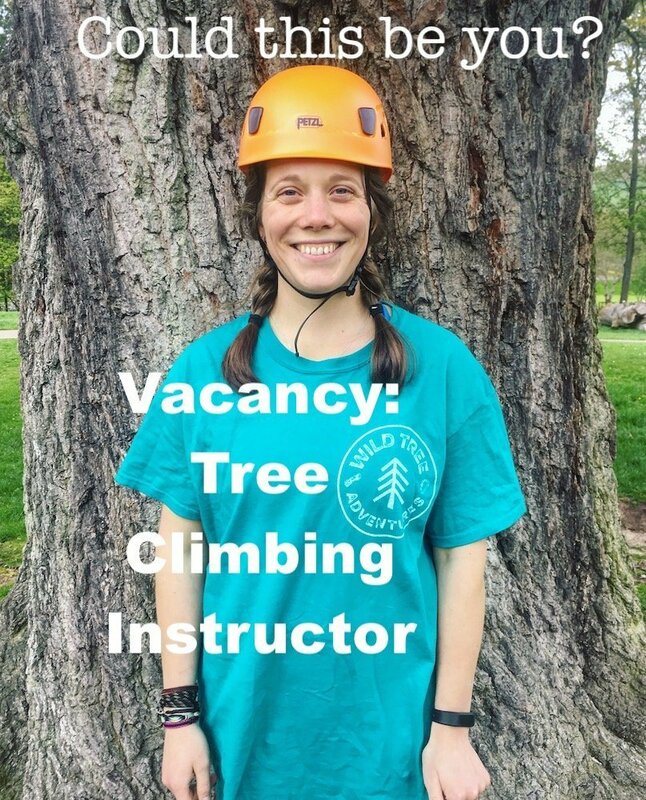 Wild Tree Climbing is exhilarating and absorbing, allowing you to discover your own strengths in a fun and safe environment. It?s an opportunity to bring children and adults together to share their love of nature, encouraging you to explore the natural world far above the ground. Recreational tree-climbing is truly unique and while many people climbed a tree a long time ago as a kid, tree climbing is making a comeback ? See this great article by Kew Gardens. 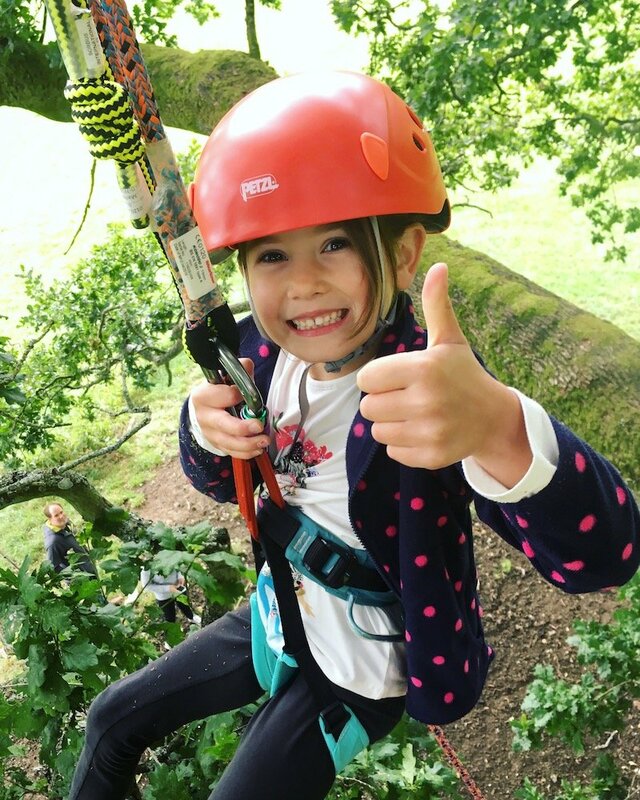 Wild Tree Adventures will be something to remember and tell your friends and family about! 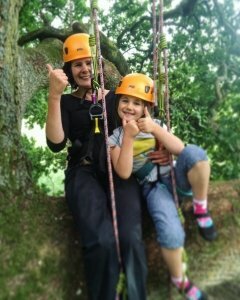 This is very different to popular high ropes courses like as you?ll have a bespoke experience and a greater level of support, and a chance to explore the canopy of an amazing tree over an extended period. All our Instructors are dedicated, friendly, and trained to make your experience as fun and safe as possible. All the instructors have excellent First Aid, are PVG scheme members and are trained to make our events as fun, relaxing, and safe as possible. 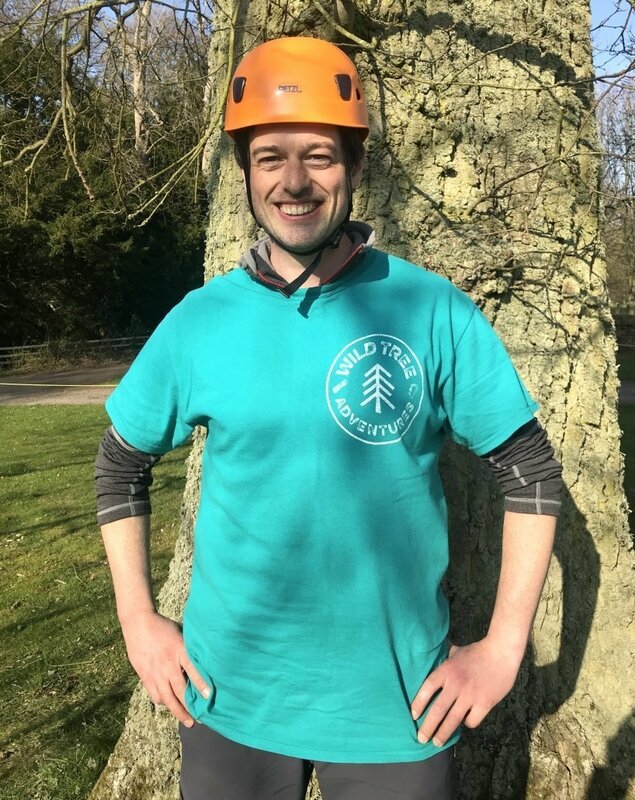 Our Director Tim has brought his experience together to create a new venture bringing tree climbing to southern Scotland. An initial 5 years experience of monitoring rare birds in their nests at height followed specialist training in advanced canopy access techniques with Canopy Access Limited. 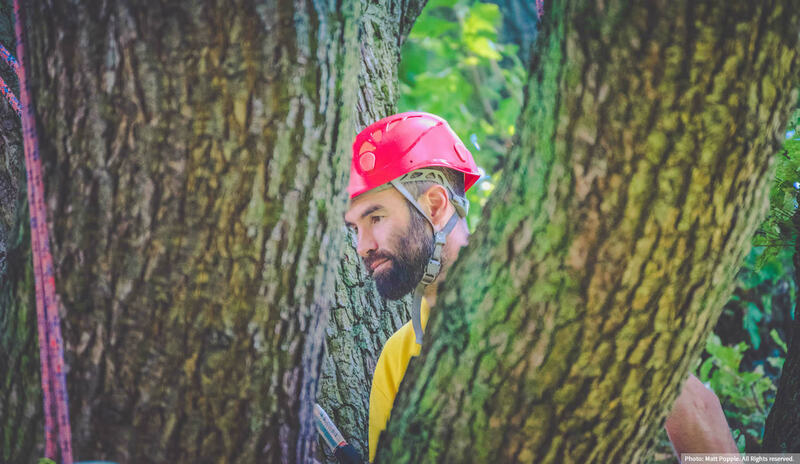 Tim’s adventures with trees led him to be an Instructor, and then Operations Manager, for the UK?s largest recreational tree climbing company, The Great Big Tree Climbing Company based in sunny Wiltshire. Tim still works closely with them as a Freelance Instructor and Training Consultant. Davie is a great on the ropes and you’ll find him giving you your demonstration or joining you up in the tree tops. When he is not up trees Davie leads treks across the wilder parts of the UK. He is also an AI & computer whizz. New instructors to be announced soon! Vacancy - could this be you?